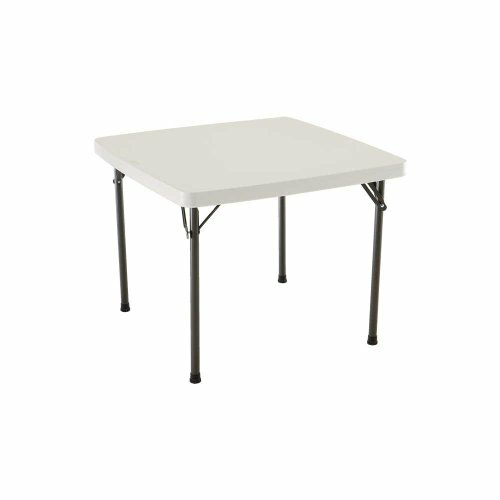 Lifetime 22301 Folding Square Card Table, 37 Inch Top, Almond by Lifetime at RVTE. MPN: 22301. Hurry! Limited time offer. Offer valid only while supplies last.